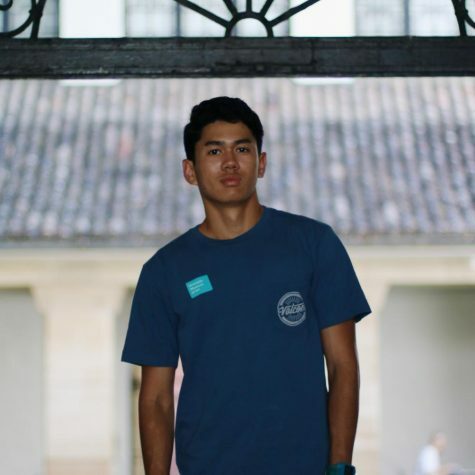 Hi, my name is JP Newmann, I’m a senior at Kamehameha and I’m from Kailua, Oʻahu. This is my first year as a staff reporter for Ka Mōʻī, and I decided to join in my senior year because I’ve always had a passion for writing and an interest in current events (hence my curiosity in pursuing journalism and in joining the school newspaper). Aside from my academics, I play Varsity Golf for the school team, and on weekends I really enjoy spending some time in the ocean. My aspirations for this year in Ka Mōʻī is to give the reader a high-quality school newspaper and to write meaningful stories that interest the students and faculty of Kamehameha Kapālama.